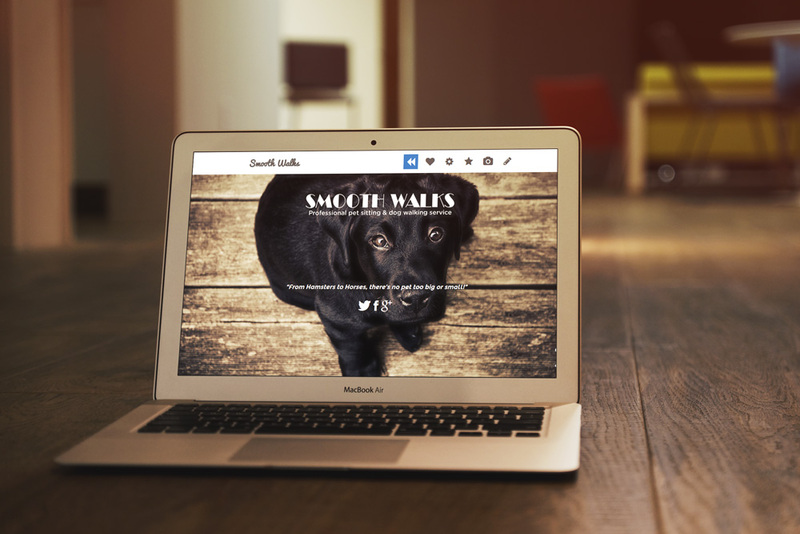 I’m proud to announce the launch of the new ‘Smooth Walks’ website. I’ve been working closely with Angela over the past month to develop her website, helping make it as easy as possible for all of her customers to access and use the website. Best of luck to Angela & Smooth Walks!